The Gionee Marathon M6 now has a variant known as the M6 Mirror. 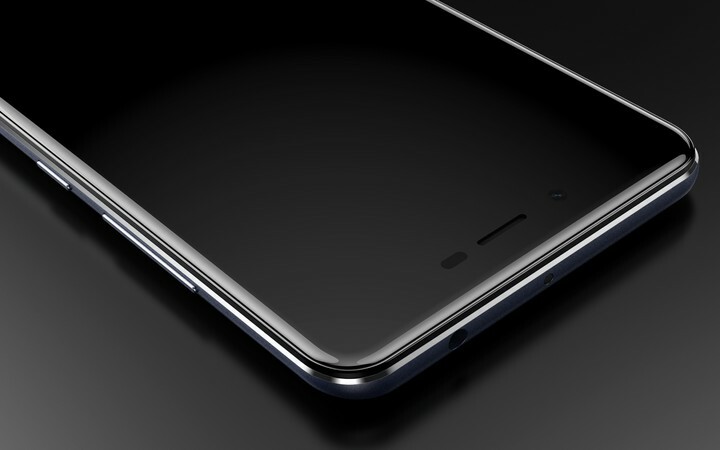 The Gionee M6 Mirror was silently released and tend to feature mid range specs. Now, you may be wondering what’s with the Mirror. But of course, your guess may be as good as mine. I am guessing the Mirror tag is as a result of the dual arc design at the back of the phone with transparent plate. The plate is said to give a reflective effect like a mirror. So yeah, maybe that explains it. Away from the mirror talk, let’s look at the specs. On paper, it’s nice to see the device supports 4G LTE mode. A 3GB RAM is also on board as well as a 16 GB internal storage. Which of course, is expandable using Micro SD card. The device has same display size and resolution as seen on the Marathon M6. However, the processor is quite different and less if i may add. Regardless of the specs already stated above, it’s safe to say the Gionee M6 Mirror is somewhat, a downgrade to the Marathon M6. 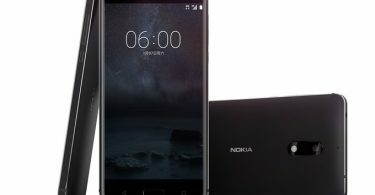 Before I move on to the full specs, let me point out that the device was announced January 2017. Availability is also January 2017. Launch price can be found at the end of the specs-sheet. Hi Samuel. Please how do I take out the screen overlay on my gionee m6 mirror? I have done all I can but my files don’t open. Download / Use Camera 360 app On BlackBerry 10 Phones Like Q5, Q10, Z10, Z3, Z30?